The New Year is upon us and it is that time when we get to set our goals and jot down resolutions. This year I will help you take your closet to another level. Every, woman should have some staple pieces, that will be an investment as they can be worn over and over again decades to come. 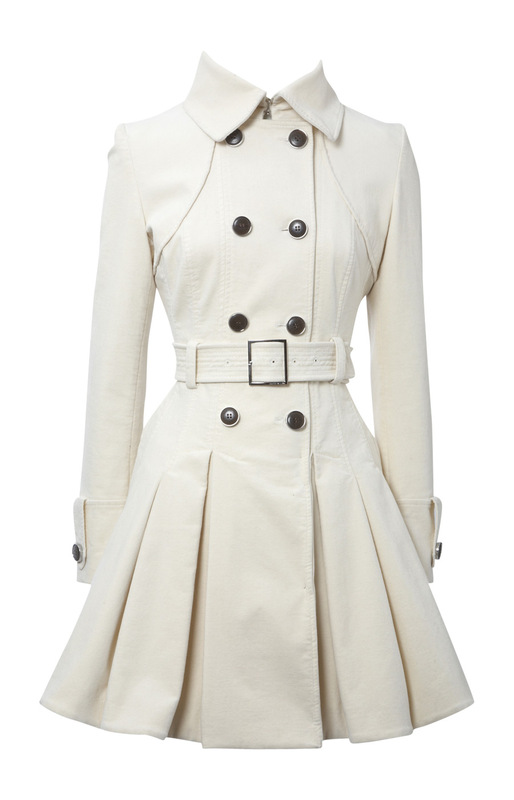 The trench coat is a winter must have and it has been there since World War 1.It just oozes a commander flair and makes you look very stylish and yet warm. Make sure you get it in black, beige, cream, grey or white. This will make it easier for you to mix and match with your clothes. These shoes are very comfortable and very stylish. They have been there since the 1930s and no matter the design of the wedge, you are guaranteed that you can wear them for decades to come. The wedge is very comfy as you can wear them when you are going shopping or going out with the girls. 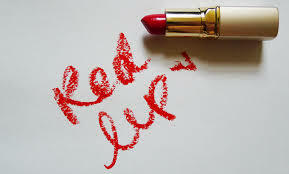 Despite the fact that it can hold a man’s attention for 10 seconds .The red lipstick has been rocking the silver screen since the 1920s and back then it was used as a sign of independence and now women use it to make a statement. Red lipstick is definitely a fashion item to have in 2015. 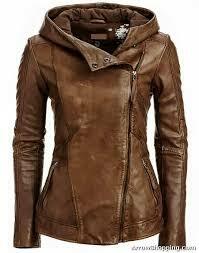 The leather jacket was a popular fashion item in World 2, the leather jacket is timeless and worth the investment no matter the price tag, it will be worth every cent. It is not only stylish but it can be worn all year round when the weather gets chilly. The pencil has been there since the 1940s, it is a timeless piece that can be dressed up or down with a crisp white blouse and a blazer or rock it with a loss fitting chiffon top with a statement necklace. It is perfect for work and you can wear it to church or when going out with friends. Blazers are important in every woman’s closet. It has the ability to make you taken seriously at work, remember how they insisted that you wear a blazer to your meetings. They were grooming you for the workplace. Next articleHow to love me?